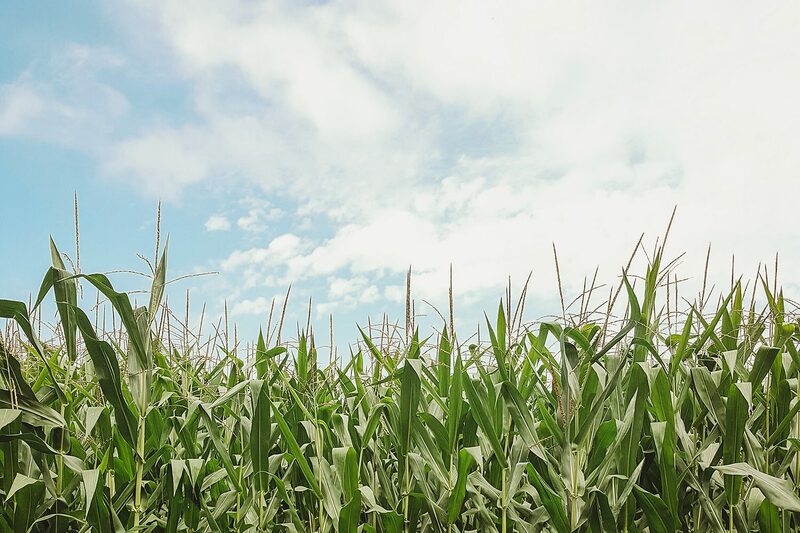 CEDAR RAPIDS, IA — The global leader in regenerative organic agriculture is coming to the corn belt. In 2016 the USDA reported that Iowa—long considered the epicenter of agriculture—has 103,136 certified organic acres on 732 farms. This places Iowa fifth in the nation for number of certifiedorganic farms, representative of a growing movement. Yet the region lacks truly progressive, widespread access to research and training in regenerative organic practices. The Midwest Organic Center will provide resources and support for Iowa’s organic farmers and enhance the growth of more organic farms throughout the entire region. 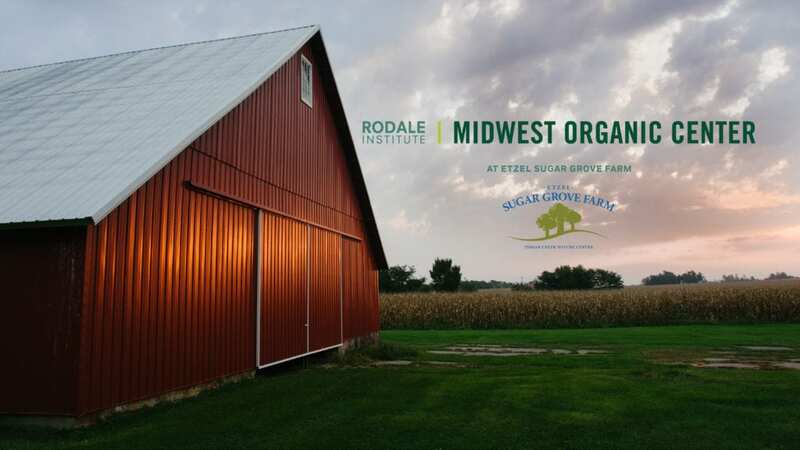 About Rodale Institute: Rodale Institute is a 501(c)(3) nonprofit dedicated to pioneering organic farming through research and outreach. For seventy years, the Institute has been putting science behind best practices in organic agriculture, sharing its findings with farmers and scientists throughout the world, advocating for policies that support farmers, and educating consumers about how going organic is the healthiest option for people and the planet. Learn more at RodaleInstitute.org. About Indian Creek Nature Center & Etzel Sugar Grove Farm: Indian Creek Nature Center, located in Cedar Rapids, is Iowa’s first and only privately owned and operated non-profit nature center. Our mission is to promote a sustainable future through environmental education, leadership in land protection and restoration and responsible interaction with nature. 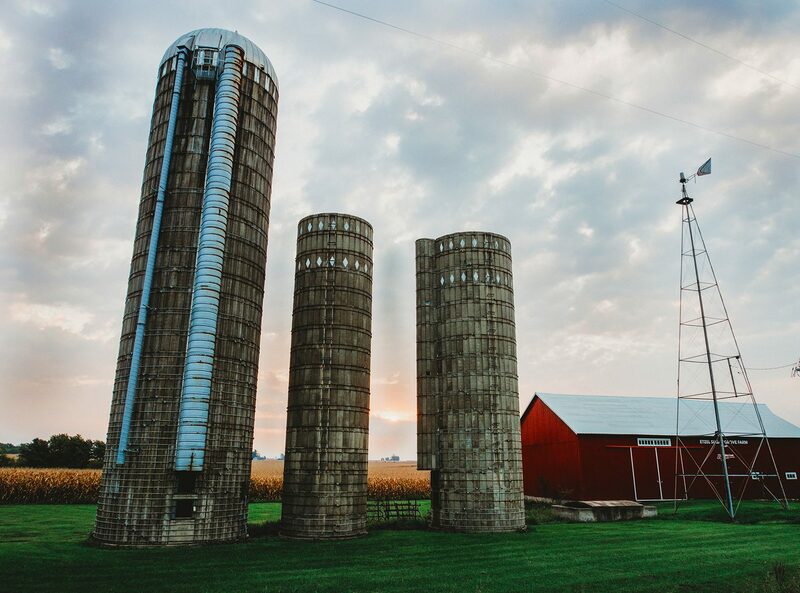 One of the ways the Nature Center practices its mission is through Etzel Sugar Grove Farm — a 190-acre farm located in Marion, Iowa that represents the future of agriculture in Iowa. The farm will lead us toward greater sustainability in farming by implementing and educating the public about regenerative agriculture practices that restore the health of Iowa’s farms, watersheds and environment. Learn more at indiancreeknaturecenter.org. About Frontier Co-op: Founded in 1976 and based in Norway, Iowa, Frontier Co-op offers a full line of products for natural living under the Frontier Co-op, Simply Organic® and Aura Cacia® brands. Products include culinary herbs, spices and baking flavors; bulk herbs and spices; and natural aromatherapy products. Frontier Co-op’s goal is to provide consumers with the highest-quality products while supporting and promoting social and environmental responsibility. For more information, visit Frontier Co-op’s website at www.frontiercoop.com.